Trying to cross the country on straight floats can be challenging. 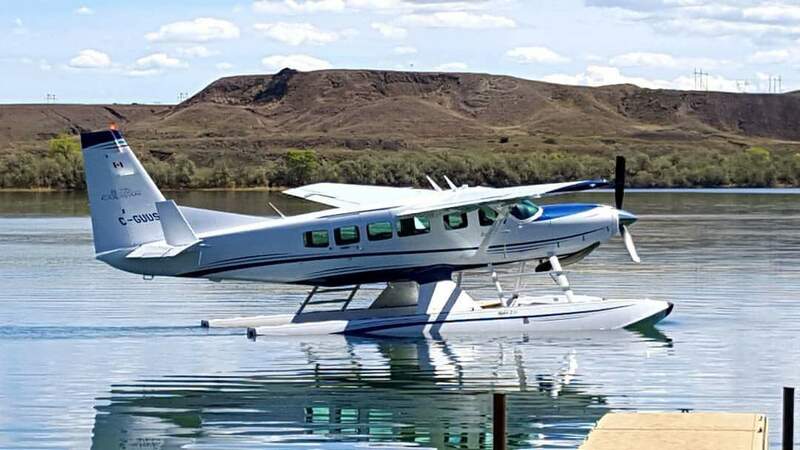 We can bring 100LL Avgas or Jet-A to you at Fort Peck Lake. Call us to plan a fuel stop when you're crossing Montana. 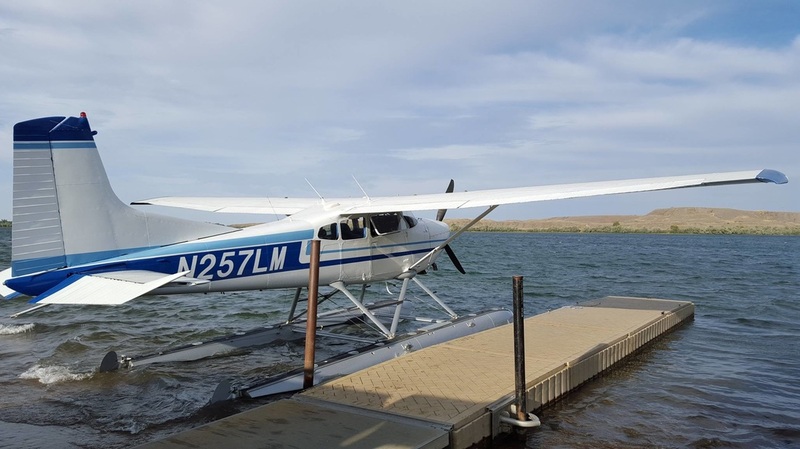 We can bring up to 90 gallons of 100LL Avgas, 280 gallons of Jet-A, oil and other pilot supplies to Fort Peck Lake. A service fee applies and prior notice is required so that we may make arrangements with our staff. 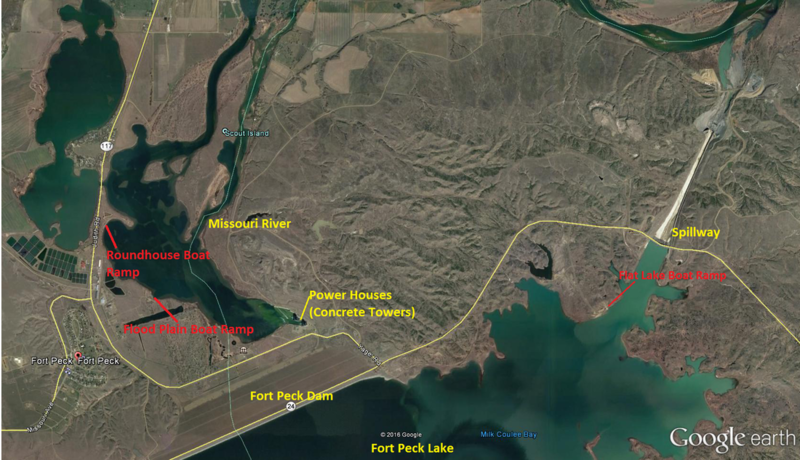 We can bring fuel to the Missouri River at the Floodplain Boat Ramp and Roundhouse Boat Ramp locations downstream of the Fort Peck Dam. We can also use the Flat Lake boat ramp near the Spillway on Ft Peck Lake. All of these areas have a single floating dock and space to beach a float plane overnight, tying to the docks overnight is not permitted. All boat ramps are very busy during the summer boating season. There is also Army Corps of Engineers campgrounds at each of these boat launch locations.